Ride in comfort and style, ready for adventure. 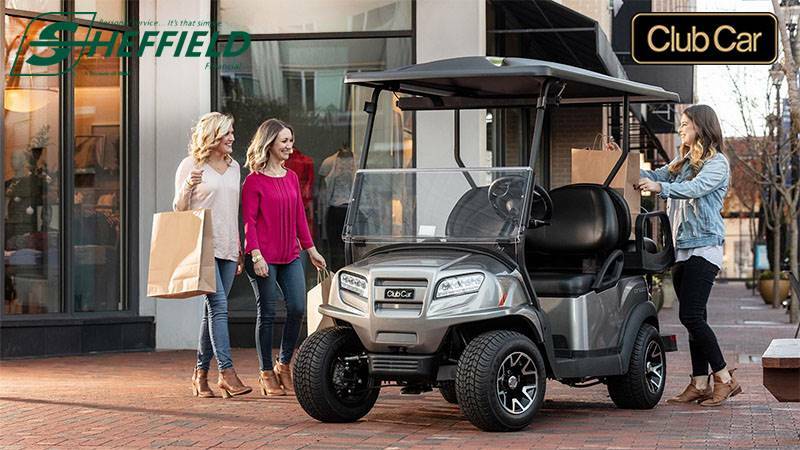 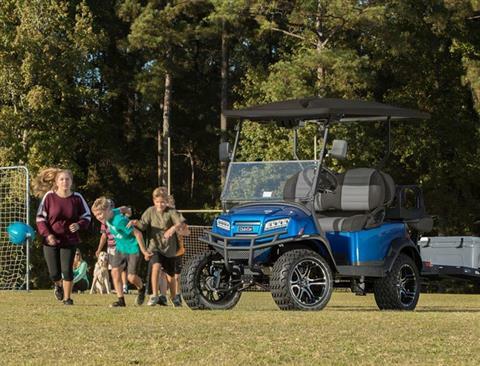 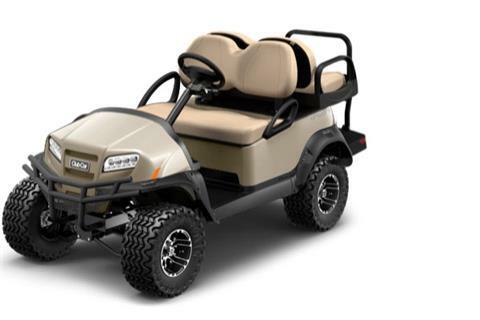 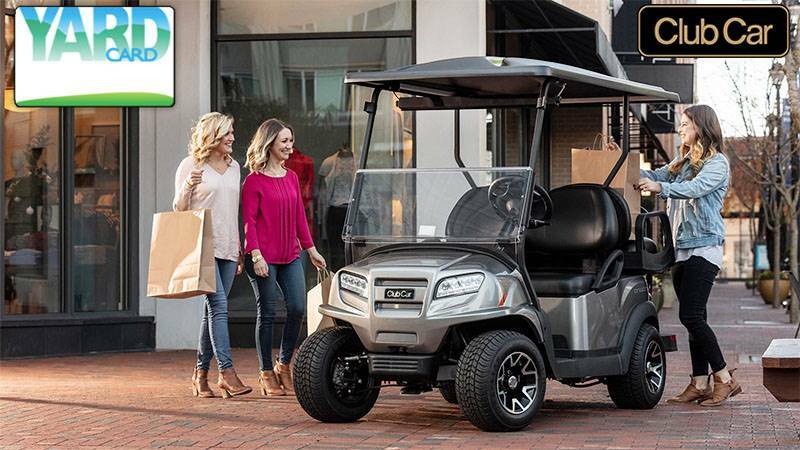 With best-in-class proprietary suspension and legendary Club Car manufacturing, the only thing your perfect Onward™ is missing is a personal touch. 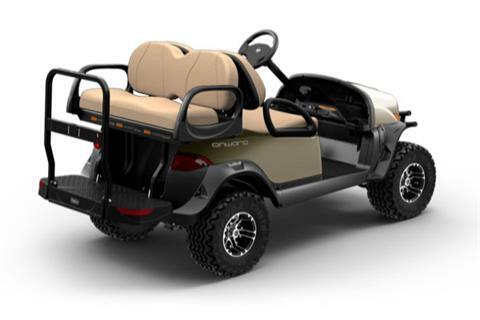 Choose your colors, seats, accessories, and more, then enjoy having a fun excuse to get outside a bit more often.